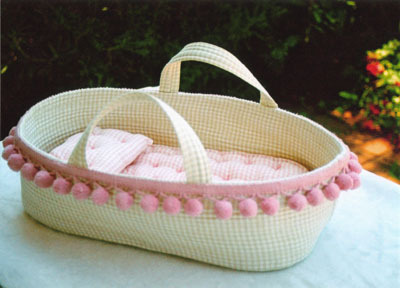 A lovely bassinette to carry Buster, Bekkie and Lollie (plus all of their things!) from 'My Dolly' club in. These dollies make the perfect gift for both the young and the young-at-heart. Enjoy!